Unlock The Potential Of Your Security System With IndigoVision's Control Center. 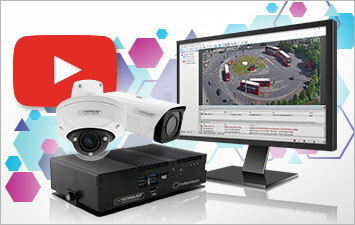 Do you have IP network cameras but feel like you’re not getting the most out of your video security? 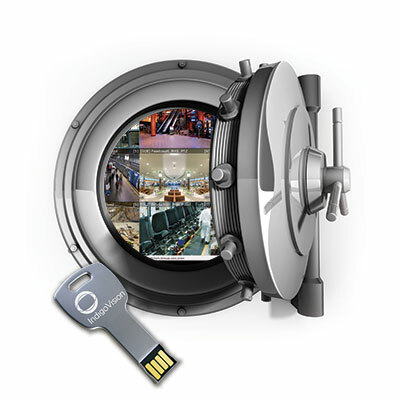 Does your video security management software feel out of date, with limited features, or is proving to be unreliable? Don’t you want to unlock the potential of your security system? Get your free trial of the best software. Simply fill out the form to register for your free trial of IndigoVision’s Control Center video security management software.